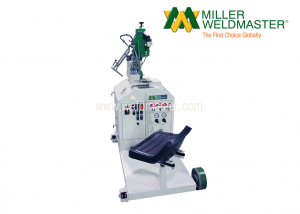 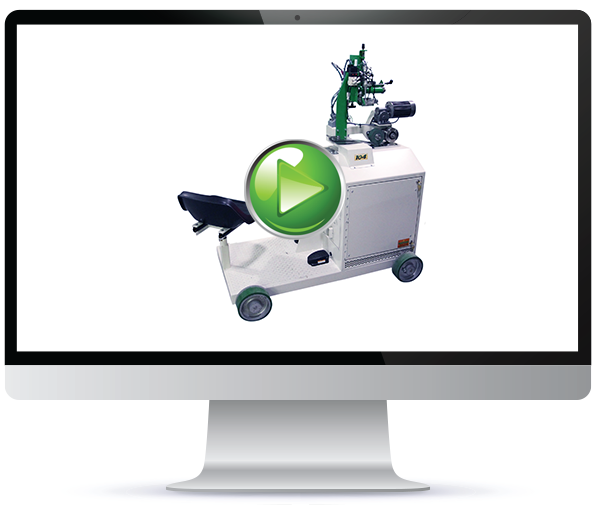 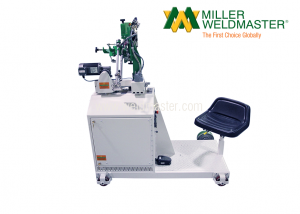 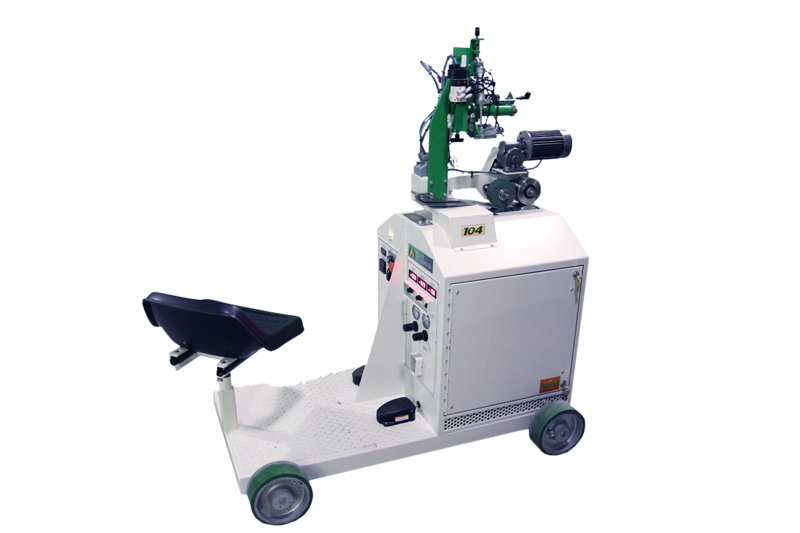 Increase production with our 104 traveling welder while minimizing material handling. 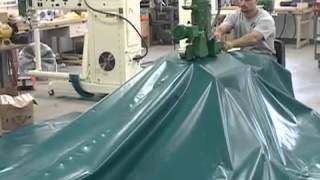 The 104 is designed to travel any length while your material stays stationary. 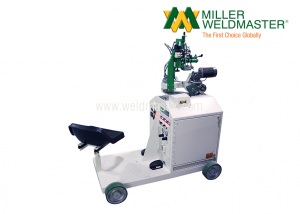 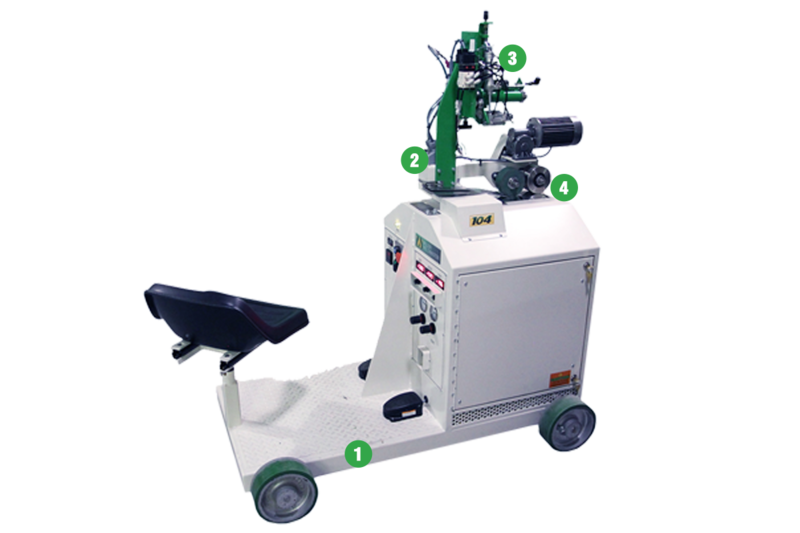 Traveling Hot Air Welding Machine for geomembanes, pond liners, covers, landfills & more..